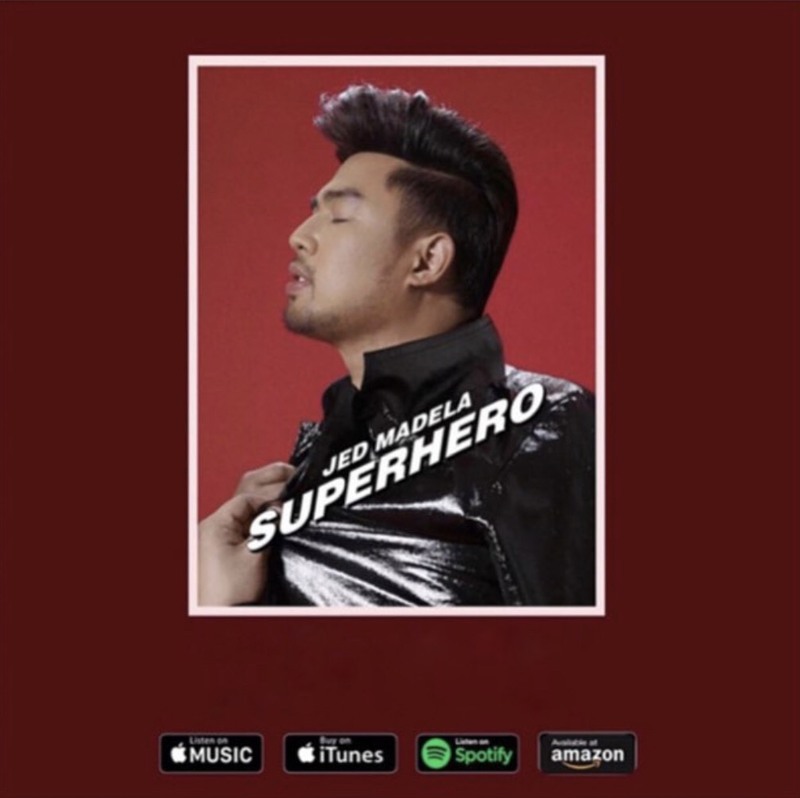 On Friday, February 8, the same day of its release via digital music platforms, the album quickly topped the iTunes PH chart. 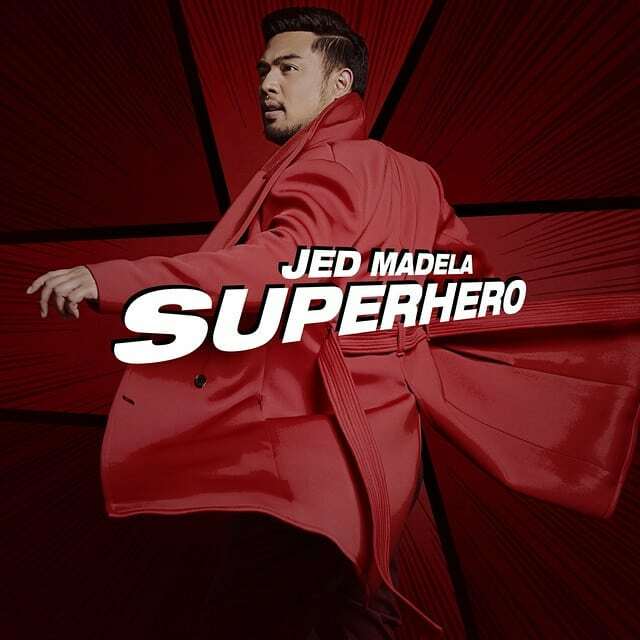 ‘Superhero,’ which features the singles such as ‘Di Matitinag’ and ‘Be with You Again’ (with BoybandPH), is the 2005 World Championship of the Performing Arts (WCOPA) grand winner’s 10th studio album. What is your favorite song in the album so far? Tell us in the comments section below. Saab Magalona keeps memory of baby girl alive with "Luna"